A new year is a great time to make changes in your life, and I am not just talking about stopping smoking, losing weight, boosting fitness or cutting down on your drinking. 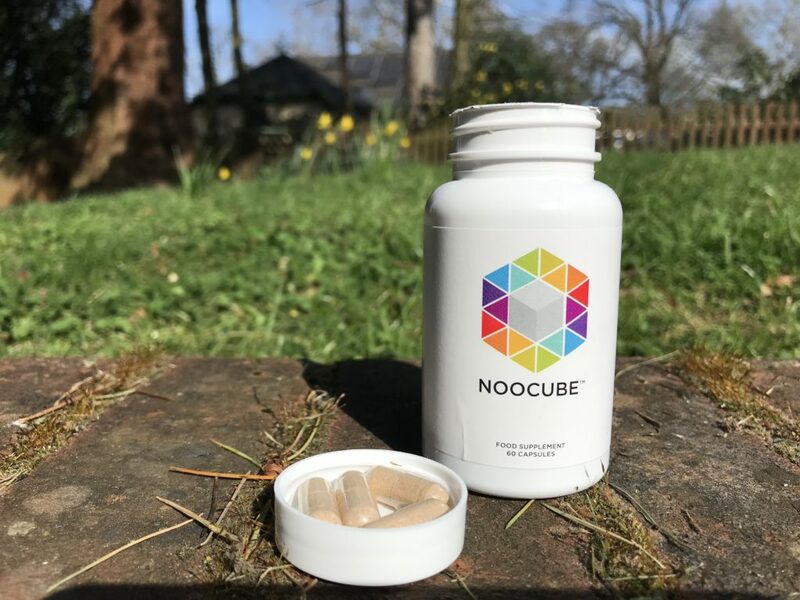 Its a great time to think about changing your nootropic supplement, and depending on your aims or goals, choosing the right supplement for your needs can make a huge difference to your everyday life. 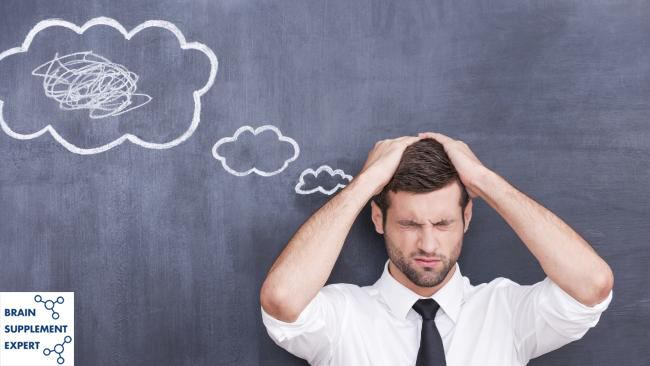 Do you suffer from ‘Brain Fog’? Maybe you find it hard to concentrate at work. You could be a student who needs to study hard for your examinations, or a bodybuilder, athlete, or sportsperson who finds that your performance or results dip sometimes when you are tired or distracted. As you start to get that little bit older, your memory can dip somewhat. Going further, many of us suffer from anxiety and the effects of daily stress. Who ever you are, whatever you are doing, we can all do with some help sometimes. This list of the best natural nootropics offers something for everyone, From the newest, state of the art advanced formulas, to ones that are more budget friendly. 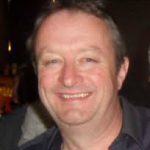 My name Is Paul Gardner, I am the owner, editor and lead researcher for Brain Supplement Expert. I am obsessed with and have been studying nootropics for over 5 years. I have spent many hours reading details of clinical studies, and have researched the natural minerals, vitamins and herbal extracts that go to make up these amazing products. 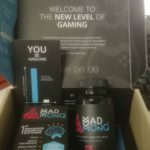 I have also personally taken and experienced the effects of most of the nootropics that I have reviewed on this website. 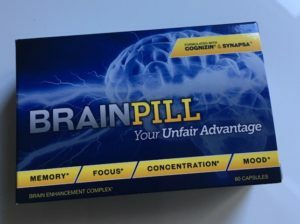 The nootropics featured on this list have all been carefully researched and tried by me personally, and I can guarantee you that they are the best nootropics available today. 1. My findings and recommendations are based on my own research and personal experiences. What works for me may not necessarily work for everybody, so you might have to test one or two out before you find the one thats right for you. 2. It can take a week -10 days before you start to feel the effects of any supplement, so its important to give a product sufficient time to get to work. 3. If you are on any long term medication or have any ongoing medical conditions its always best to speak to your doctor before taking these or in fact any supplement. I always try and follow the same procedure if and when I find a nootropic that I want to review personally. The first think I do is research the ingredients in the formula, this involves looking on sites like webmd, drugs[dot]com, and examine[dot]com. These sites are excellent resource pages where you can look up and read details on ingredients, including any clinical studies that have been carried out on them. Thanks to my research over the past 5 years, I do now have a huge database of information on ingredients etc, which has made this stage a bit easier for me, but from time to time, I still come up against new ingredients, and to be honest I love the research. Once I am happy and decide to give it a try, I try to contact the manufacturer who sometimes kindly send me a sample to evaluate, but mostly I buy a months supply. I always stop taking any other nootropics and other supplements for 5 days before I start to take any new product as this allows my body to clear any residue of any nutrients and ingredients used in other products. I always try to take any nootropic for 3-4 weeks when reviewing its effects. Any side effects – headaches, nausea etc? 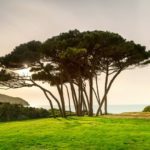 Has my focus and concentration improved? Do I have increased mental energy? What about distractions – Do I get distracted easily? Can I carry out a number of tasks at once? How do I cope with stressful situations? Can I relax ok when not at work? After the test period is up, I then write down and compare the results and findings with other products. 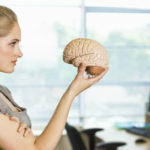 Its a quite easy process, it doesn’t take super intelligence to carry this out, but it certainly works and I find it an effective way of comparing nootropic products. Remember – I am not a doctor and have no medical qualifications. I am not biased towards any particular product, although I do have my favourites. 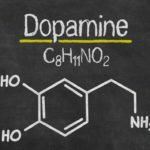 I have developed a deep personal interest in nootropics over the past 5 years and really enjoy studying and testing them. 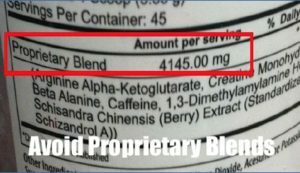 One thing that I would like to add at this stage is that I would never recommend any product that uses a proprietary blend (also referred to as matrix or complex) in their formula. These are used by quite a few manufactures who exploit a legal loophole that allows them to group a number of ingredients together in a total combined weight (see image above). They have to reveal the names of the ingredients but do not have to disclose how much of each particular ingredient is in their formula. This means that they can use small, virtually trace amounts of certain ingredients, just enough to satisfy the law that they are actually there in the formula, but simply not enough for the ingredient to have any effect or benefit to the end user. I cannot understand why any reputable manufacturer would want to hide the details of their formula from their users, and for that reason, I view any company that uses undisclosed proprietary blends as having something to hide. – Usually it’s the case that the formula is too weak to be effective. The products listed below are the ones that I personally found to deliver great results. They all fully disclose their formulas so you know exactly what you are taking and in addition, they all provide lengthy cash back guarantees that assure buyers of a full refund if, after taking as directed, they fail to see any benefits. 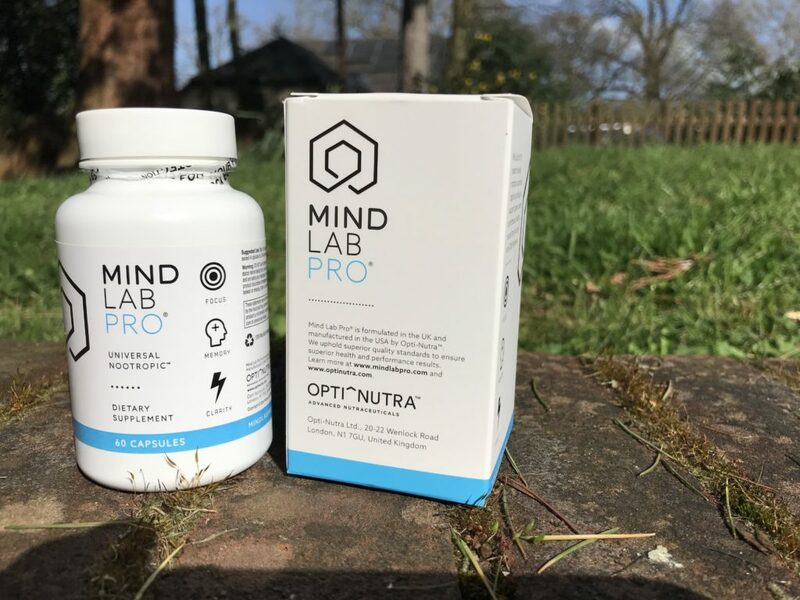 Mind Lab Pro (MLP) is the result of several years intensive research by its manufacturer Opti Nutra. 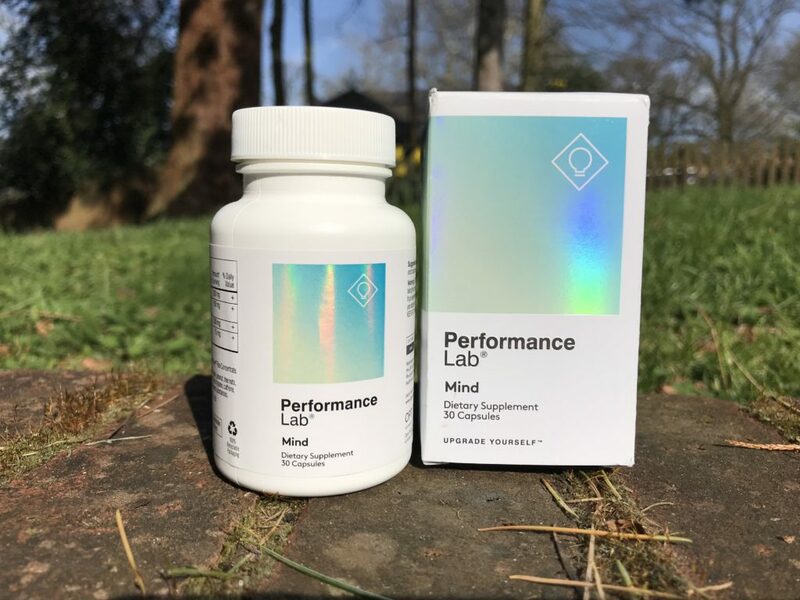 It’s clear from my in-depth research that the fully disclosed formula in Mind Lab Pro is a very cleverly researched and scientifically developed nootropic supplement that can help anybody regardless of age or requirements. Professionals in the workplace, Students of all abilities and Sportspeople will all benefit from the improvements in memory, concentration, focus and problem solving that MLP can deliver. As we get a little bit older, we can all experience the cognitive decline that comes with age. This another benefit of MLP. With daily use age related cognitive decline can usually be slowed, restored and often improved. Its also great at reducing stress levels by controlling the release of the stress hormone cortisol. Available to all with worldwide shipping. Prices start at $65.00 for 30 days supply. Larger quantities are available at discounted prices..some packages also come with Free bottles and Free Shipping. All orders are protected by a 30 day cash back guarantee. Noocube is the results of several years research by Dubai based manufacturers Ergo Group. 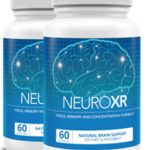 What they have put together is a decent mix of some of the best natural brain boosting nootropic ingredients known to man. Noocube really fought a hard battle for the top spot on this list. It offers some great benefits to anybody regardless of age or their needs. It can help boost concentration, improve focus and memory recall and along the way it can help protect and boost brain health. It is also particularly good at enhancing both creativity and problem solving. It promises to help deliver some dramatic improvements in focus, concentration and overall clarity of thought. 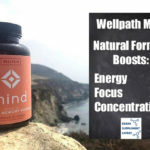 Its formula comprises just 4 key ingredients, but what a choice the makers have made – Citicoline, Phosphatidyleserine, NALT and Maritime Bark are all first class nootropic ingredients that work in complete synergy to deliver some great effects and benefits. Available for worldwide delivery, ordering is simple and secure from the official website. Prices start at $50.00 (£40) for a months supply. The makers also provide a 30 day cash back guarantee on all orders. 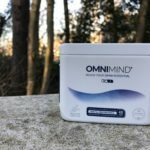 Omnimind is the product of Netherlands based supplement manufacturer Omnimind. It is an all encompassing natural nootropic supplement that delivers some great results across the board. Using an all natural ingredient profile that includes Bacopa Monnieri, Rodiola Rosea, Bioperine®, Essential B Vitamins and compounds such as L-Tyrosine and L-Theanine. 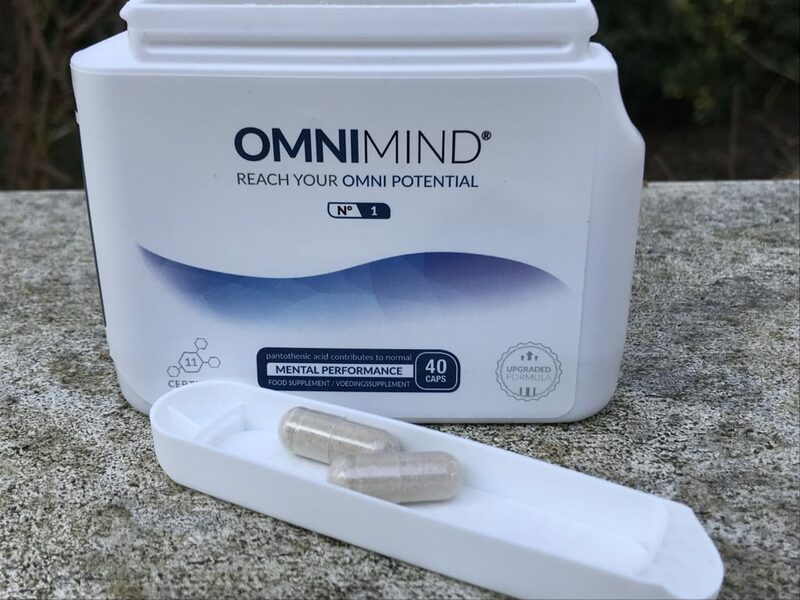 Omnimind is great at boosting focus, concentration, problem solving, creativity and attention. 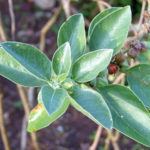 It is also excellent at reducing the effects of stress on the brain and body. Available directly from the manufacturers, prices start at € 29.95 for a bottle containing 40 capsules. There are some good deals for buying 3 or more bottles. 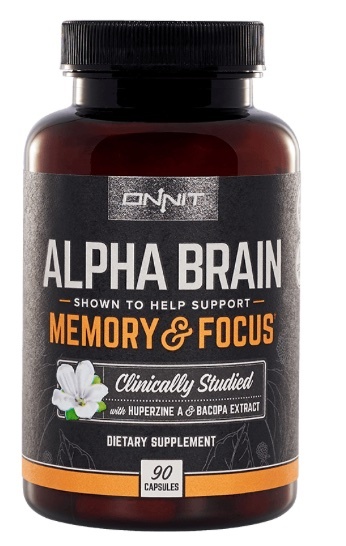 It delivers a powerful blend of natural and clinically proven nootropic ingredients that are all proven to boost memory, focus and concentration. Just ask Jeopardy! champion Ken Jennings… he won a staggering 74 games in a row, and recommends Brainpill for helping him retain his amazing memory and recall. All orders are shipped with the protection of a full 67 day cash back guarantee. A very popular and well formulated natural nootropic supplement that offers far reaching results. Suitable for all, its existing customer base come from all over the world and includes students, athletes, doctors, military personnel. In fact users from virtually all walks of life. With a proven proprietary blended formula that includes unknown amounts of Vinpocetine, Bacopa Monniera and Huperzia Serrata.